WrestleMania season is over, and the post-WrestleMania storylines started last week. 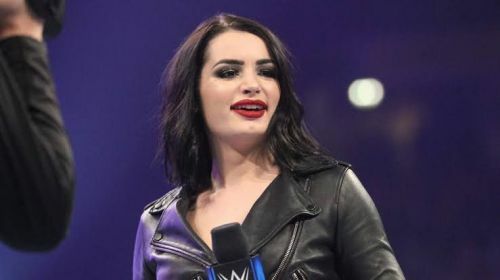 The RAW and SmackDown episodes after the Show of Shows were exciting, and Vince McMahon's billion dollar company hyped the Superstar Shake-Up after some unforeseen surprises in the previous week. Kofi Kingston, who is part of SmackDown Live, showed up on RAW with his new WWE World Championship. Moreover, he main evented the flagship show before being interrupted by another tag team from the blue brand, The Bar. The surprises continued on SmackDown Live as Braun Strowman interrupted the US Champion Samoa Joe and the two men had a brawl before Joe managed to escape a Powerslam from Strowman. While Drew McIntyre showed up on SmackDown Live as a mystery partner of The Bar and the former closed the show last week. The upcoming SmackDown Live be held at Bell Centre in Montreal, Canada. Considering the blue brand has been offering remarkable episodes for the last few months, Vince McMahon's billion dollar company will be aiming to continue it. Here we discuss three surprises that could take place on SmackDown Live this week. WWE already hinted a feud of the United States Championship. Considering Braun Strowman is a leading superstar of the red brand, he is not likely to switch brands next week. As a result, Samoa Joe could be traded to RAW to face the Monster Among Men. The two mid-card titles cannot be in the same brand, and the Intercontinental Championship could be heading to SmackDown Live this week. The Intercontinental Champion Finn Balor has a bright possibility to switch brands at the Superstar Shake-Up. 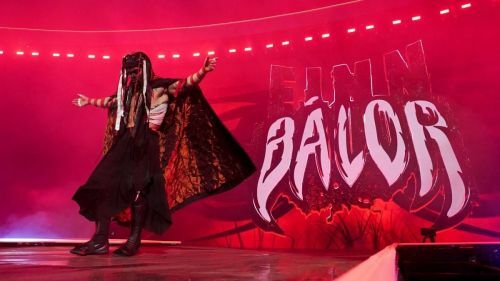 It could be an excellent move for the current Intercontinental Champion Finn Balor, who has been part of the red brand since the reintroduction of the brand split. Balor locked horns with the majority of the superstars from RAW, and the fans might get to see new feuds if he moves to SmackDown Live. Furthermore, Vince McMahon's billion dollar company might utilize the talent of Balor, who has been underutilised on RAW.